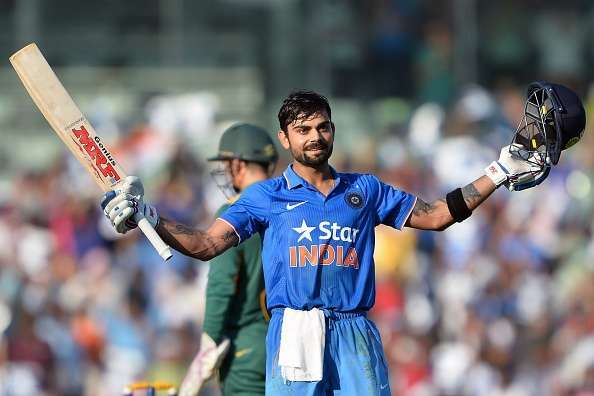 Virat Kohli is arguably the best batsman in the world right now. He has become the most dependable batsman in the current Indian cricket team. His performances this year have been majestic, having slammed 381 runs in the five-match ODI series against Australia before piling 199 runs from three innings against them in the three-match T20 series, after which he produced a string of magical performances in the t20 world cup, single-handedly taking India to the semi-finals of the event. He has performed well as the captain of the Indian test team as well and has matured a lot as a player, since his debut. His adaptability to any type of situation, pitch or bowler is what sets him apart from other batsmen, and his ability to perform under crunch pressure situations is what makes him so special. His passion towards his country and towards the game of cricket is something every cricket fan cherishes. The real bad boys of sports!